Even though rain is falling as I write this, winter is almost over as we passed the spring demarcation last week. People are starting to fish again. I for one, am stoked to get out there with my spey rod and get swinging. To help spread the way of spey I came up with a list of things that I personally feel make the day. This is one cool and compact wading net measuring in at just 21” when folded up. To deploy, simply flick your wrist and press the button located just above the handle. In the blink of an eye you now have a 31” handle and a 17” basket. 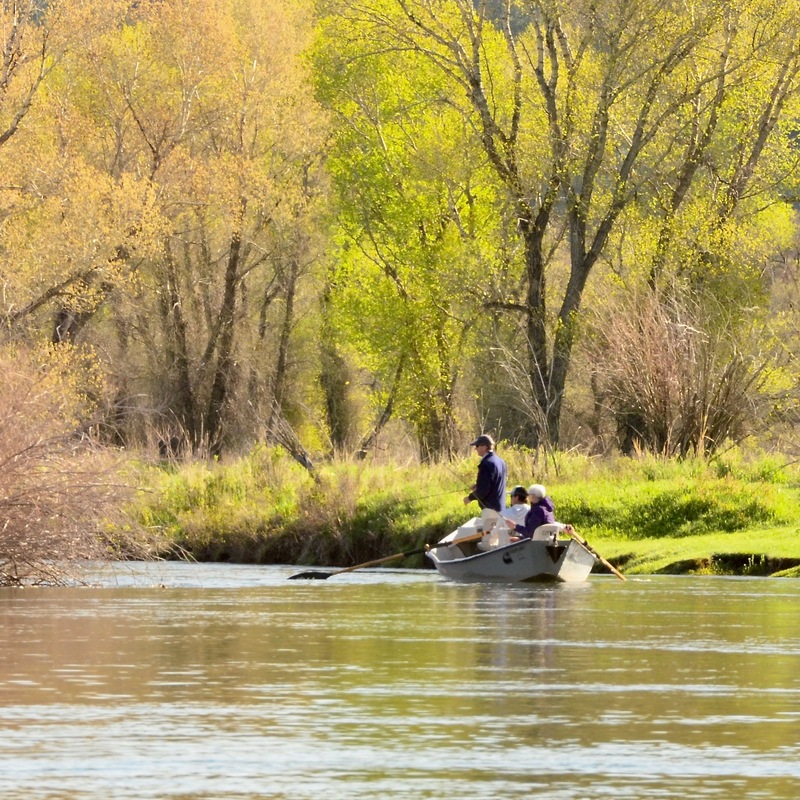 When using a spey rod, landing fish with a short net can be a challenge. The McLean Auto Eject Telescopic Net solves that problem while maintaining a small profile when not in use. When wade fishing you never know what conditions you might come across. Having the right sling pack allows you to carry a multitude of flies and tackle, and have enough stowage for things like rain coats, first aid kits, and snacks. 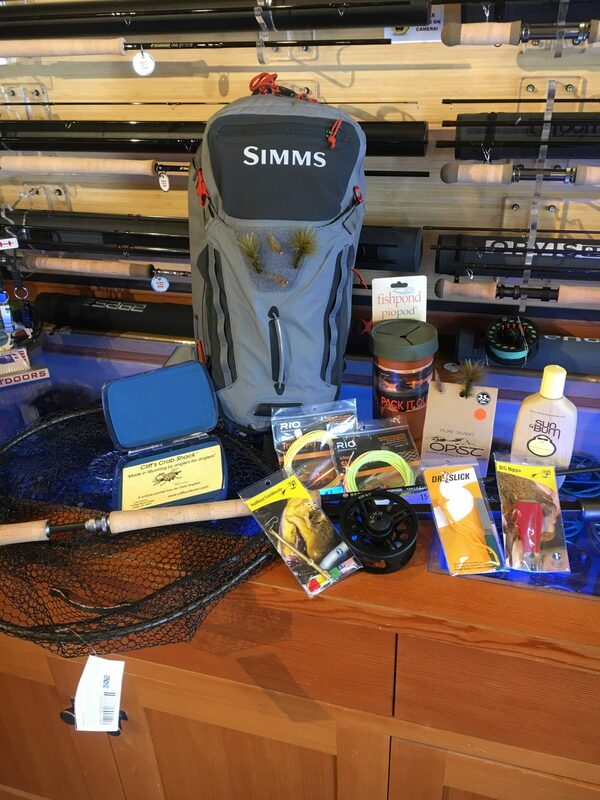 The Simms Freestone Ambidextrous Sling Pack has enough stowage for everything mentioned above and then some. Add the versatility of being able to wear it on either side of the body and it’s easy to see why this sling pack is the one to have when wading the Mo. I’m a sucker for HIGH quality products and this is probably the finest fish whistle around. instructions laser etched on the side just in case you need a refresher on tying nail knots. Pretty cool. When swinging a spey rod one can expect some savage strikes. Needless to say, your favorite streamers are going to take a beating. 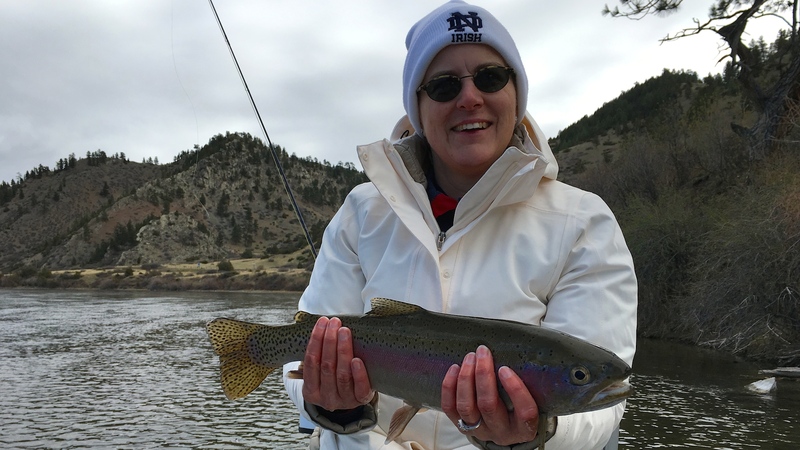 Having a hook file readily available will keep you on the water longer when the fish are biting. My nippers are one of my most used pieces of gear. It pays to have a solid tool for cutting line. I like the BIG Nippa because at 3.5” long, it provides a superior lever for cutting line. This durable little box may have been designed for flats anglers, but it is great for holding a days worth of small streamers as well. Cliff’s Crab Shack is 6”x4”x2” and boast twenty-two 6” slots. With its compact size, you can easily fit several in you pack. This is my go to spey rod for the Mo. It handles both the 265gr 22’ Rio InTouch Trout Spey Shooting head as well as the 275gr 15’ Rio InTouch Skagit Trout Spey Shooting head with ease. I prefer to use OPST’s Lazar line in combination with my shooting heads but that’s just me. Integrated lines are cool too. The Hydrogen is a light rod so you don’t need too heavy of a reel to balance it out. The Echo Ion 6/7 is a good reel that can hold fat shooting heads with no problem. If you want to spend the entire day on the water, then you need to be comfortable. The best way to be comfortable is by wearing the best pair of waders on the market. I’ve been rocking a pair since November and I couldn’t be happier. They’re warmer, more durable, and fit better than anything I’ve owned in the past. If you are a serious angler, you need a serious pair of waders. Winter is a long season that sees us wearing long sleeved shirts and pants for months at a time. By the time spring is here my skin has lost any semblance of pigment and is very susceptible to some harsh sun burns. Don’t be fooled by the air temps. The sun will fry you this time of year. I mitigate this by using Sun Bum’s broad spectrum SPF 70 sunscreen. It smells good and is water resistant for 80 minutes. Bonus! Pio pod stands for pack it out pod. The Piopod is a micro trash container that you can wear on your person. It’s great for small pieces of tippet, cig buts, or any other trash you shouldn’t through on the ground. Clean rivers equate to healthy fish. Pretty simple. There you have it. 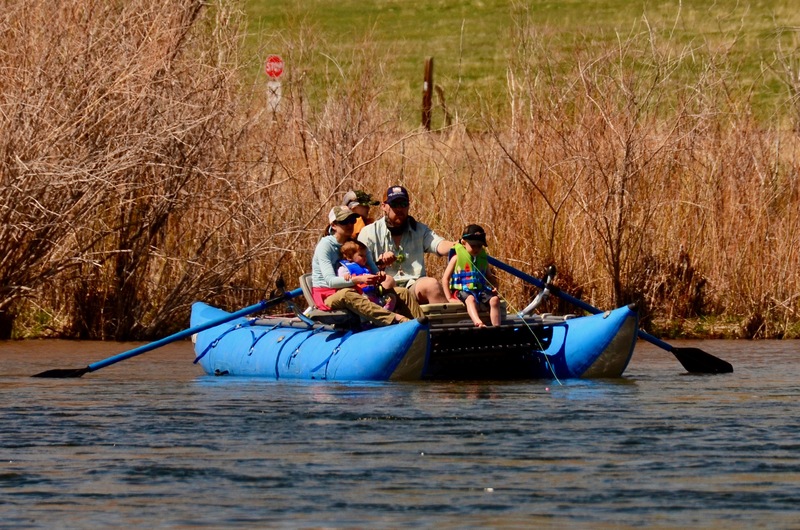 My ten things to make the day while out spey fishing the Mo. I hope this list helps you get your gear squared away for the 2019 season. See ya out there!